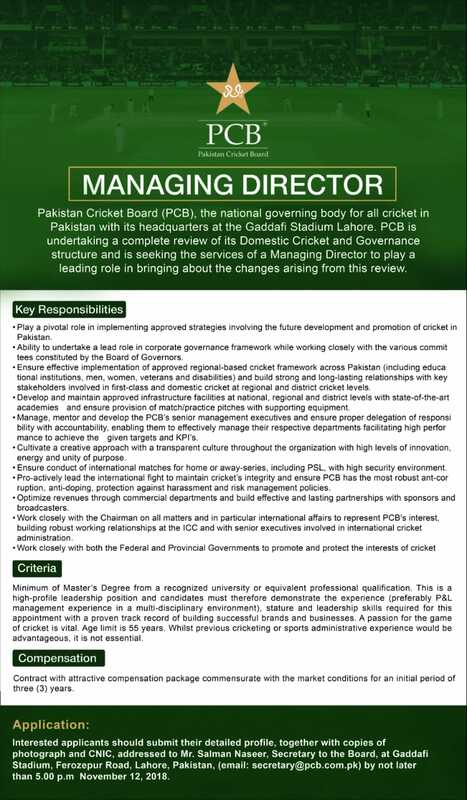 The Pakistan Cricket Board (PCB) has released advertisements for the appointment of the new Managing Director (MD). The post was approved by PM Imran Khan after meeting with chairman PCB Ehsan Mani. Primarily the contract of the new MD will be for three years. The applicant will be aged 55 years old. The new MD will work with the federal and provincial departments to improve cricket in the country. 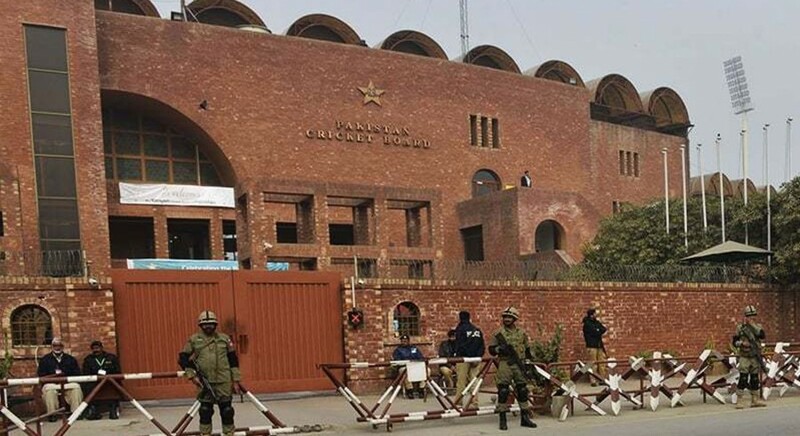 The MD will look after cricket affairs internationally after chairman PCB.